Is it okay to eat fruit on a fat loss diet? 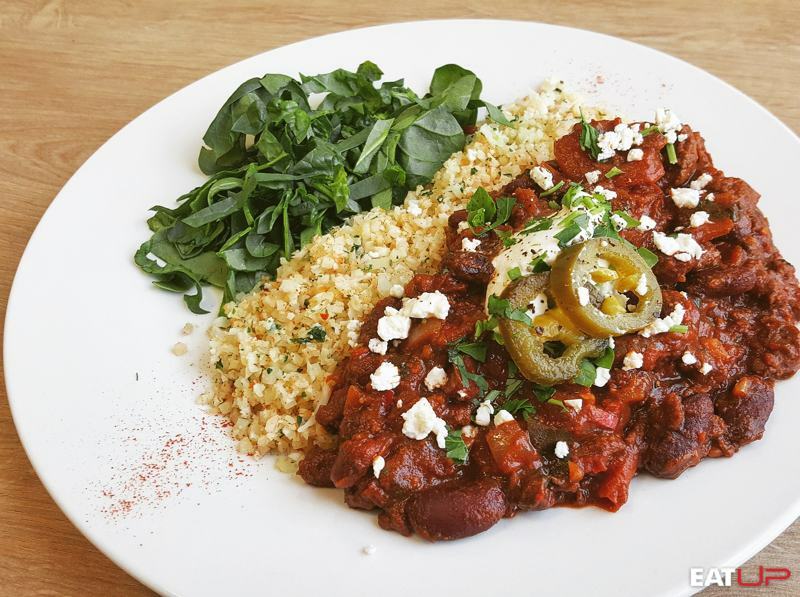 There is no such thing as a ‘fat-loss food’. All foods add at least some calories to your daily total, no foods subtract them. There is no such thing as a ‘fattening food’. 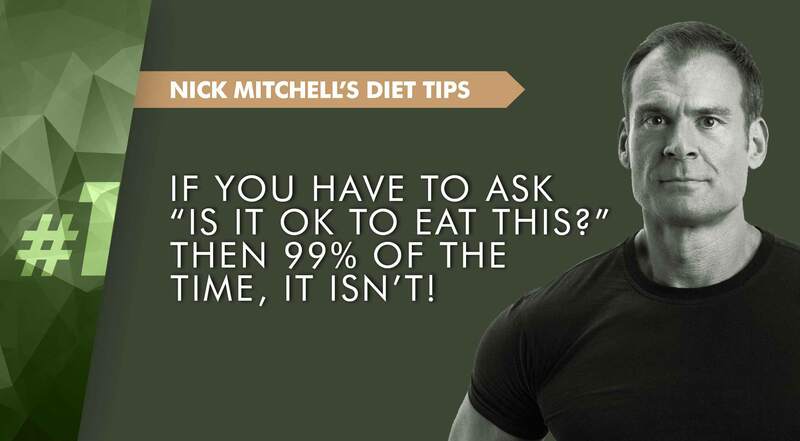 If you are in a caloric deficit, you can technically include any food in your diet and lose weight. The bottom line here is that overeating any food, even those labelled as ‘healthy', has the potential to lead to weight gain. 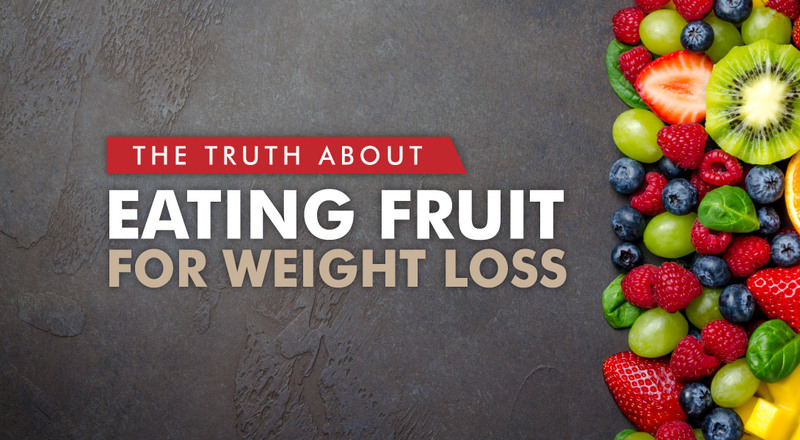 So, where does fruit fit into a fat-loss diet? Put simply, if you eat so much fruit that you are in a calorie surplus, your body will store some of the fruit calories as body fat. However, if you are in a calorie deficit, then you have no reason to fear fruit turning into body fat. An important part of developing a healthy relationship with food is understanding that no food is naturally ‘bad’ for you. But, when restricting your calories on a fat-loss diet, limiting your intake of certain foods can make it easier to stick to your nutrition targets. We typically recommend limiting consumption of calorie-dense foods, which are those that contain a high number of calories per unit of volume. Examples include the obvious things like alcohol, sweets and fast food, but you also have to be careful with certain ‘healthy’ foods like nuts and oils (fat loss does not necessarily follow healthy eating, and vice-versa). The problem with calorie-dense foods is that while eating a large proportion of your calories in one sitting may taste great in the moment, it can cause big fluctuations in your energy levels and leave you feeling hungry later in the day. Importantly, whole fruits do not fall into this category. Instead, the high water and fibre content of most fruits mean that they contain relatively few calories per serving. The table below shows the nutritional information for a variety of fruits. We have based the table on a 100g serving size to make comparison easy, which is also the average serving size of most fruits. To help put all this into context, the World Health Organisation (WHO) recommends consuming a minimum of 400g of fruit and vegetables per day to capitalise on the associated health benefits, which totals roughly 100-200 kcals, based on the fruits listed. While this does not make fruits a ‘free food’, it does mean that they are much more difficult to overeat than a chocolate bar, for example. An additional benefit of eating fruit on a diet is that the naturally sweet flavour can help satisfy sugar cravings for relatively few calories. Fructose, the primary carbohydrate in fruit, is the sweetest tasting sugar molecule and a key ingredient in food sweeteners. But what about the sugar content of fruit? One of the main reasons people tend to avoid fruit is because of concerns over its sugar content and the impact this may have on their health. An important distinction to make here is between natural food sources of sugar, like fruit and refined sources, such as non-diet soft drinks, cakes and sweets. True, both natural and refined carbohydrates contain sugar, but their overall effects on the body are different. While the sugar molecules found in fruit are chemically identical to those found in refined carbohydrates, they also come packaged alongside a host of vitamins, minerals, fibre and other key nutrients. Consider the example of an orange, which provides around 15g of carbohydrate, but also 12% of your daily fibre requirements, and nearly all the recommended amount of vitamin C.
In comparison, a tablespoon of sugar contains an equivalent amount of carbohydrate, but nothing else. As a result, they are an example of ‘empty calories' in that they provide energy, but little or no nutritional value. Not all fruits are equally as diet-friendly, and you should pay close attention to your serving sizes for dried fruits and fruit juices. Dried fruits are more calorie dense and therefore easy to overeat due to the removal of the water content. A simple rule of thumb is that the caloric density of a food increases as the water content decreases, and vice-versa. For example, the table shows that 100g of grapes contains 66kcal, whereas an equivalent serving size of raisins (dried grapes) contains 295kcal. Fruit juices, like most liquid calories, are calorie-dense, digest very quickly and do not send fullness signals to your brain. Like with dietary fat sources such as nuts and oils, we strongly recommend measuring your serving sizes of dried fruit and fruit juice, rather than eyeballing them. So, what do U.P. recommend? In summary, there are several practical benefits to including fruit as part of your fat loss diet. Fruits provide a quick (albeit small) burst of energy, contain several key micronutrients, and help improve dietary adherence by satisfying sugar cravings and promoting a feeling of fullness due to their high fibre and water content. Aim for one to two servings of whole fruits a day as part of your total carbohydrate intake. If following a low-carbohydrate diet, you can still include options like blueberries and watermelon for very few calories. Always measure your serving sizes of dried fruit and fruit juice. Prioritise including fibrous vegetables, fruit and starchy carbohydrates in your diet above refined carbohydrates. 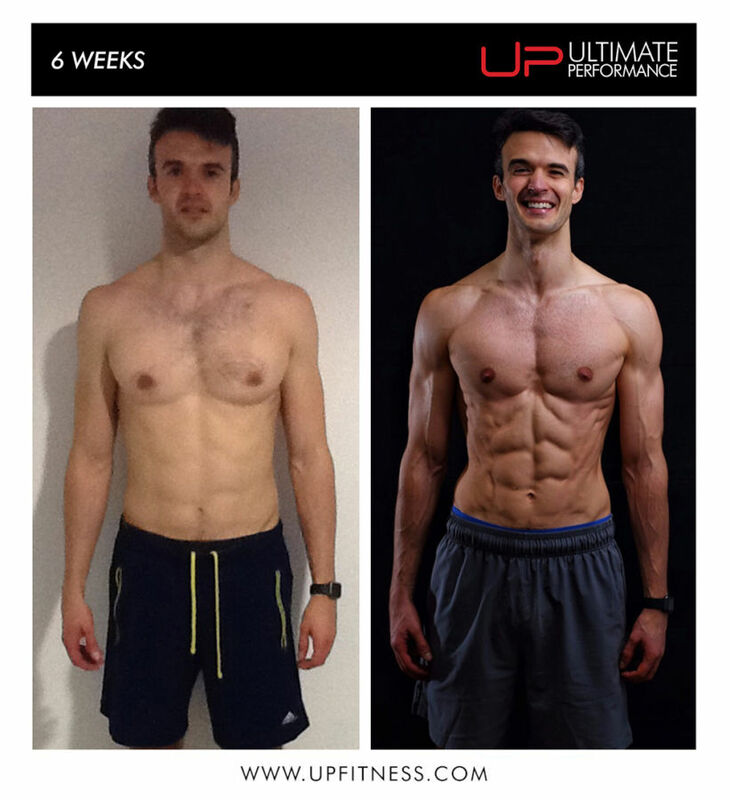 Supplement with a high-quality multivitamin like UP Complete Multi to make sure you are getting all the micronutrients that your body needs. 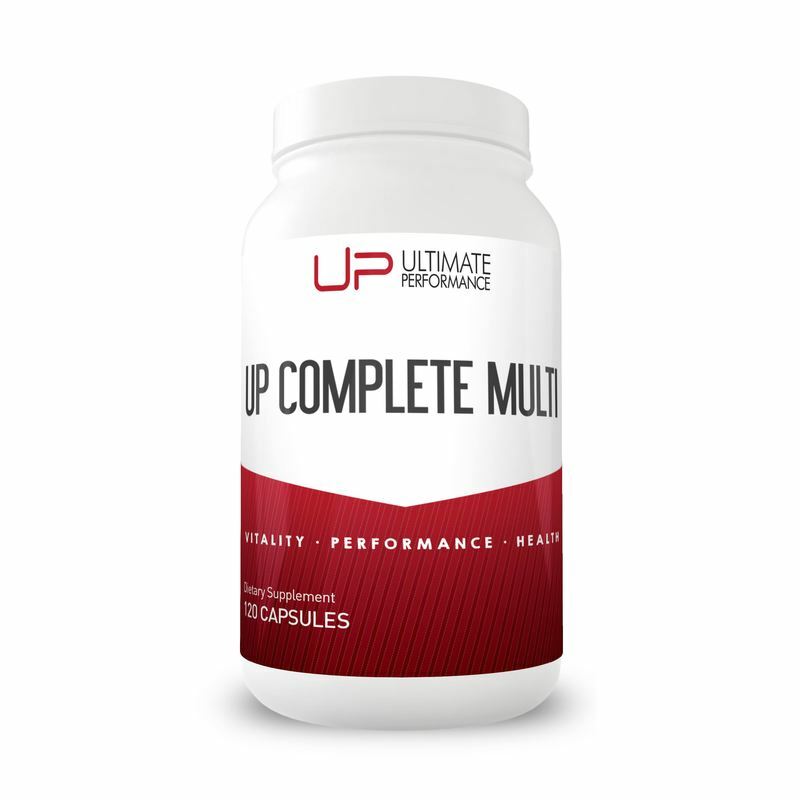 UP Complete Multi is a full-spectrum multivitamin with high doses of several vitamins and minerals supplied in chelated form for maximum absorption and bioavailability.